Welcome to Toowoomba Dojo. We look forward to seeing you at training this week. 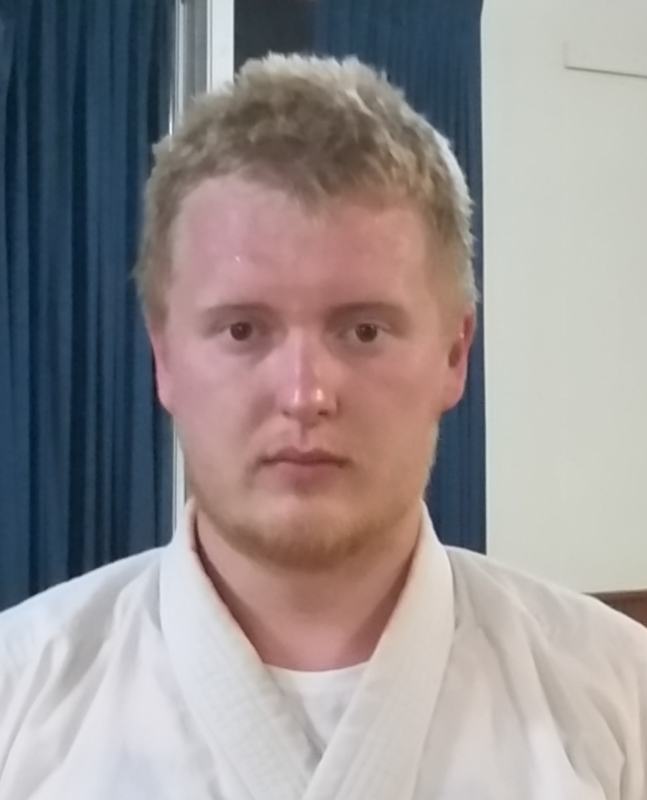 The Dojo Head is Jason Lloyd and he graded to Shodan (first black belt) in 2004 and is currently a 3rd Dan Shidoin. 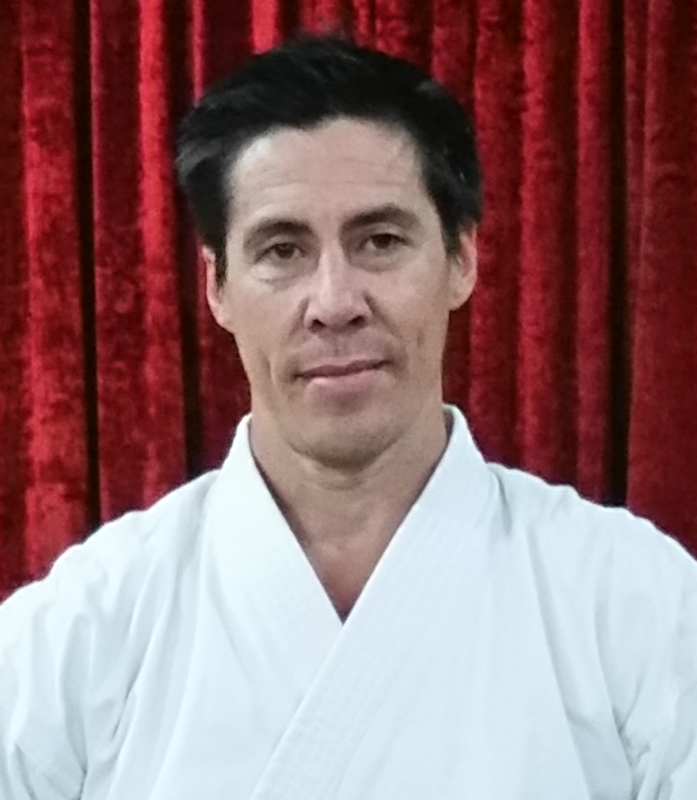 The other instructor is Tom Jackson (Shodan). You can contact Jason on 0414 800 606 or you can complete this brief contact form and someone will get back to you within 24 hours.